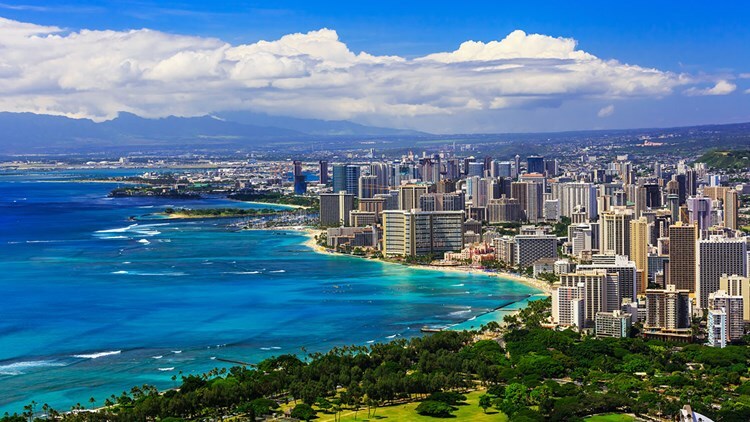 After entering the US market for the first time last year, Air Asia X is increasing the number of flights a week to its first destination within the United States - Honolulu, Hawaii. Starting August 16, Air Asia X will be adding three extra flights a week between Honolulu and Kuala Lumpur. Air Asia X currently flies to Honolulu from its base in Kuala Lumpur, with a stop in Osaka, Japan along the way four times a week. The additional flights would make the service daily, still using Airbus A330 aircraft. With the increase of flights, the daily service will add up to 2,200 seats on the route. 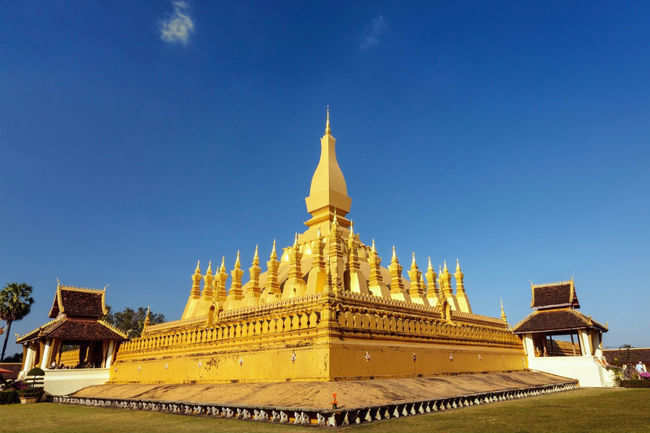 The move to add more flights comes due to the growing demand for travel, including demand from residents of Hawaii looking for low cost travel to Southeast Asia. 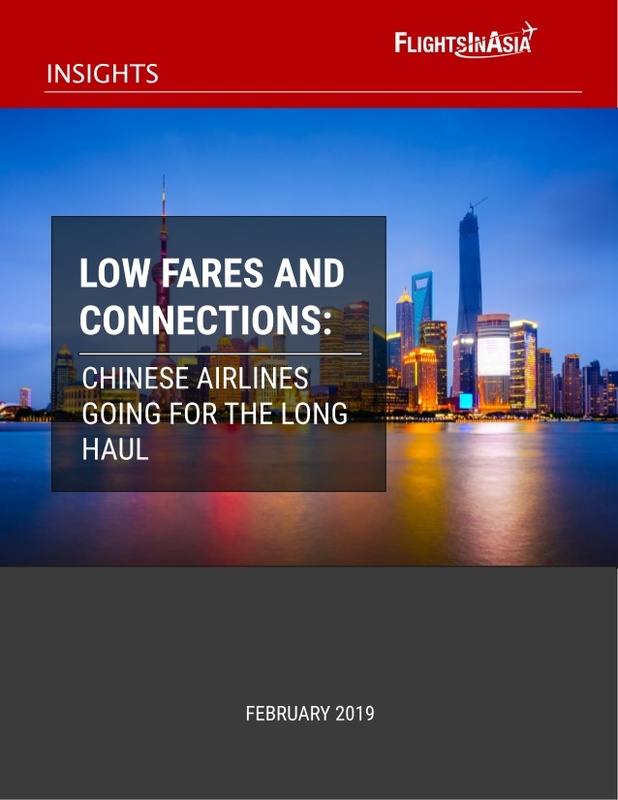 "We’ve been thrilled with early demand for our service, which we launched to Honolulu for the first time last year," Barry Klipp, head of commercial at AirAsia X Group, said in a statement. "Our great value fares have stimulated demand for Hawaii residents to go on vacation in Japan, Malaysia, Thailand and other Southeast Asian countries." 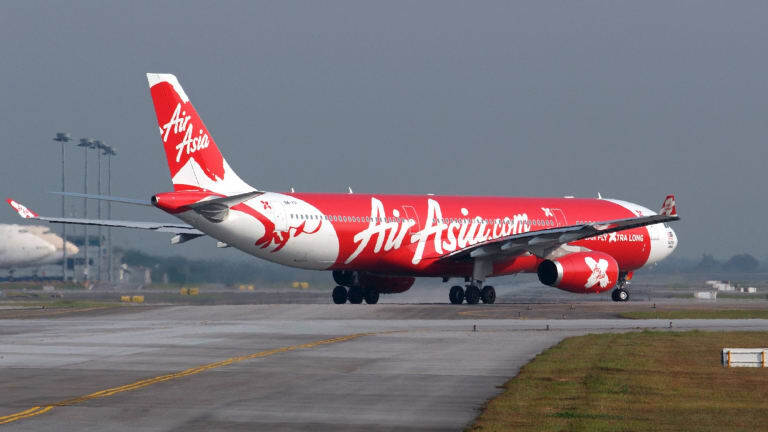 Air Asia X is one of three low cost carriers serving international flights to the Aloha State, two of them from Asia. While Jetstar has had a presence operating low cost flights between Australia and Hawaii, Air Asia X is joined along by Singapore Airlines' subsidiary Scoot which operates flights from Honolulu to Singapore - with a stop in Osaka along the way. Scoot started its flights a few months after Air Asia X's maiden flight to the Aloha State last year. It won't be surprising if Scoot follows suit with its own addition of flights on its services.